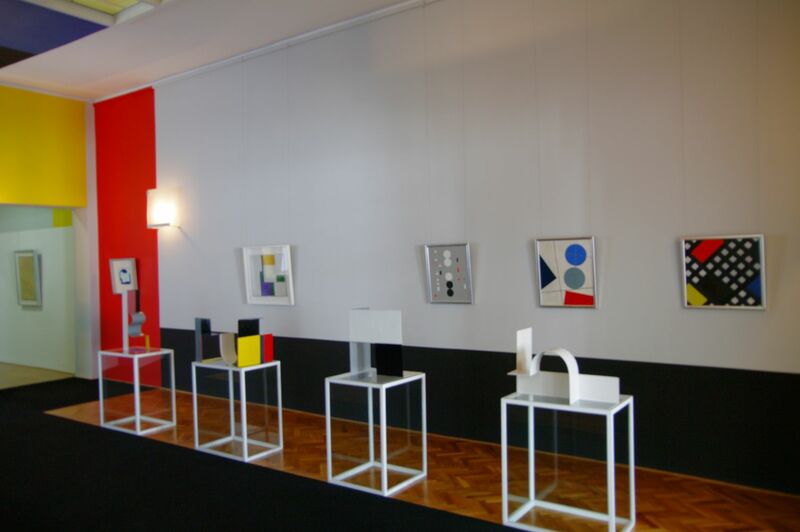 orthogonal's fourth edition took place between 21 september and 3 november 2018 at ikkp / kunsthaus rehau, germany. 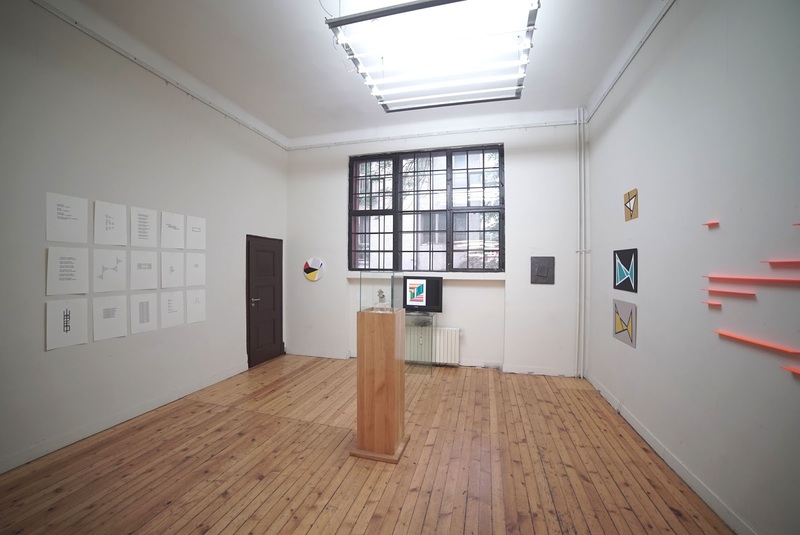 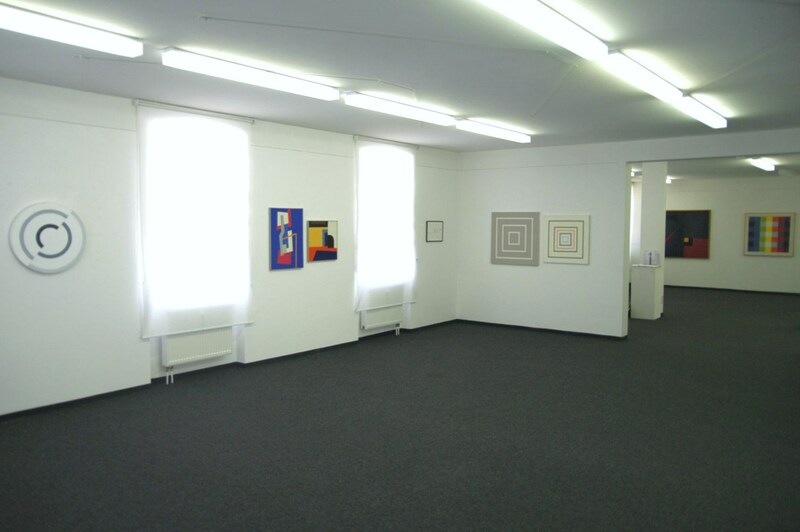 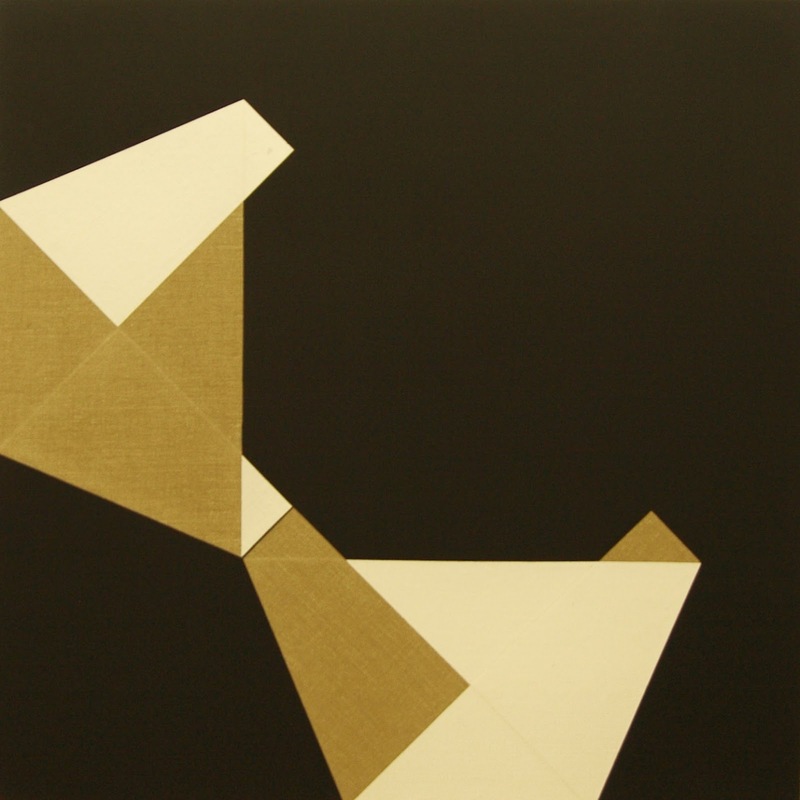 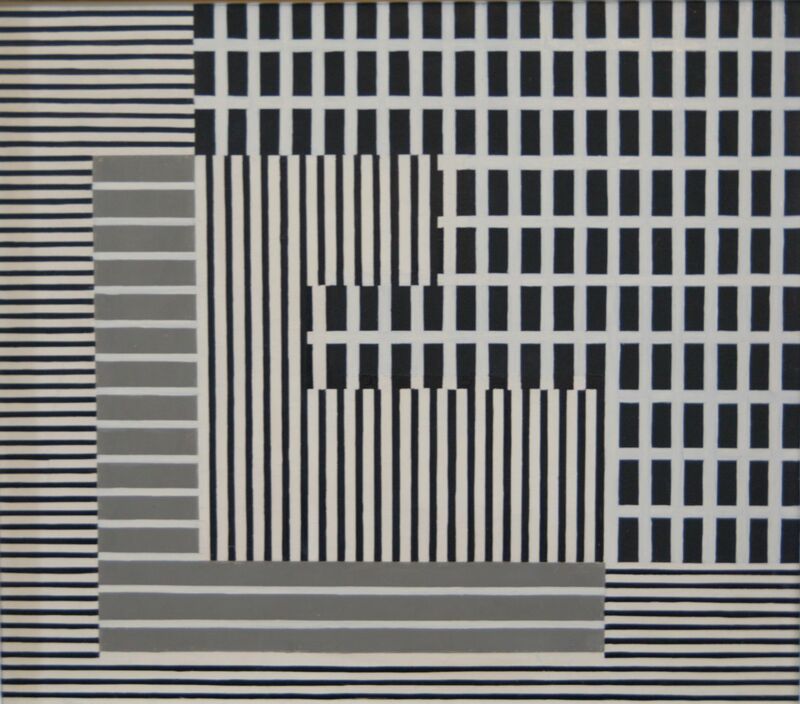 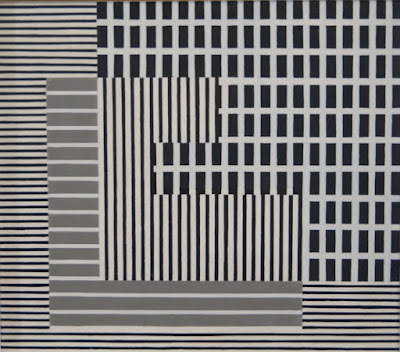 historically, this is the first group show of bulgarian geometric art abroad. the exhibition presented the work of 9 bulgarian artists of all generations since modern times till present day. 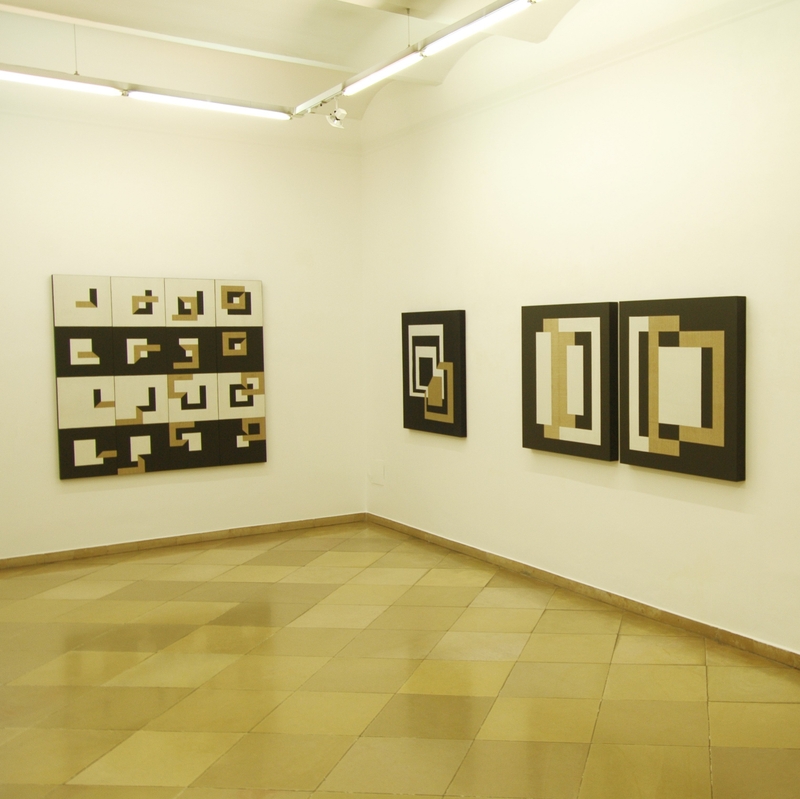 it included oil painting, drawing, animation, collage and serigraphy. in order of appearance: georgi dimitrov, georgi yanakiev, nikolay petkov, maria chakarova, ivan shumanov, krasimira stikar, petar dochev, adriana czernin, nikolay diulgheroff. 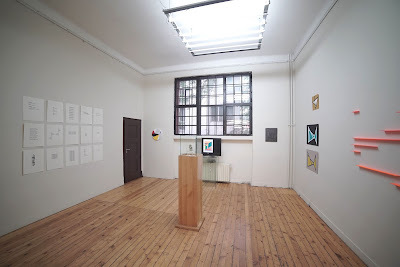 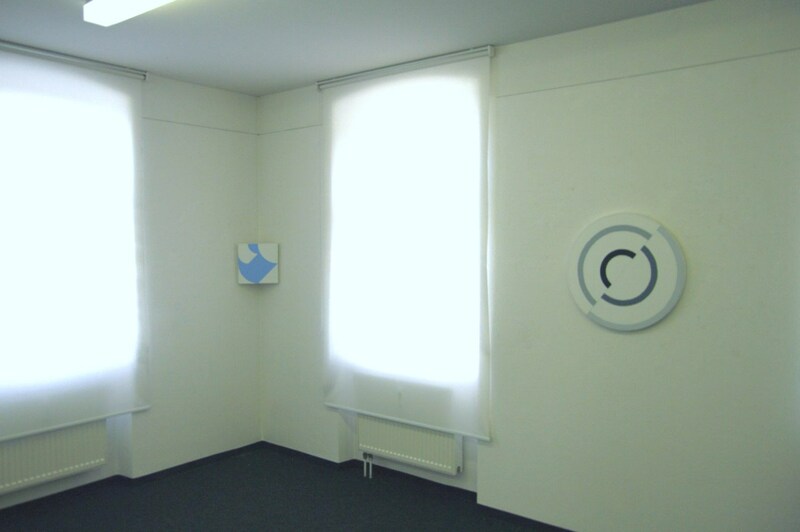 installation photos by georgi dimitrov and kamen kalev. 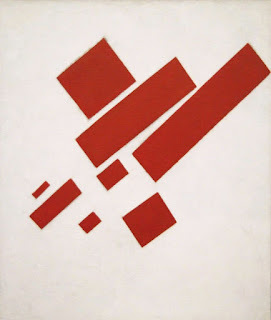 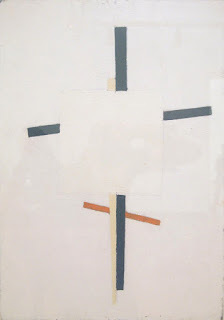 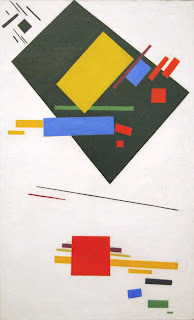 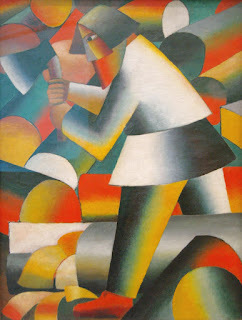 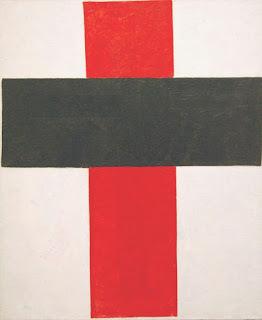 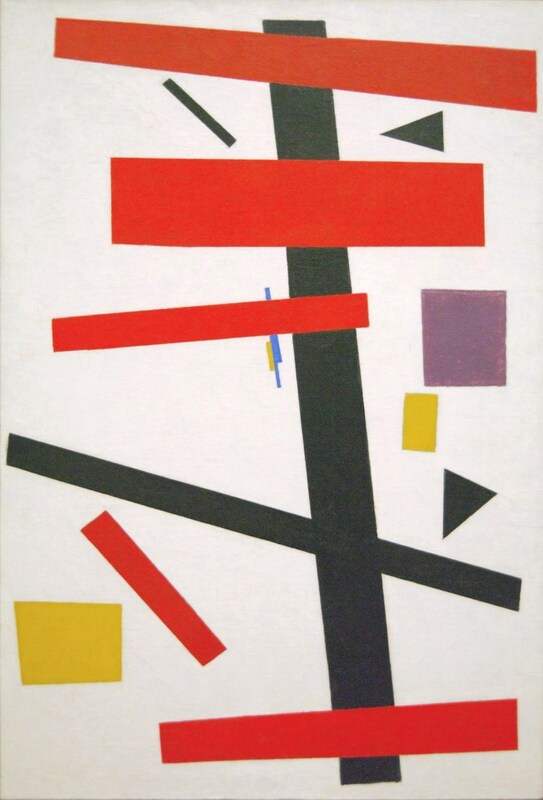 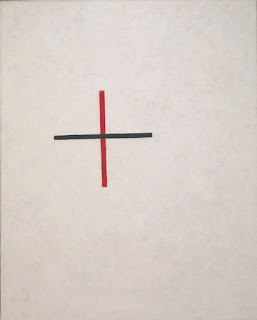 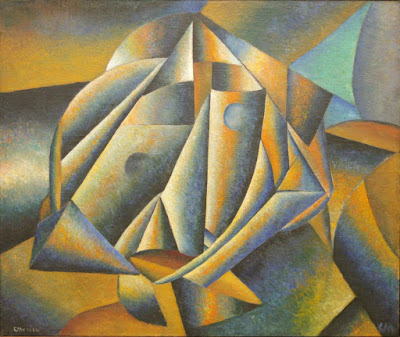 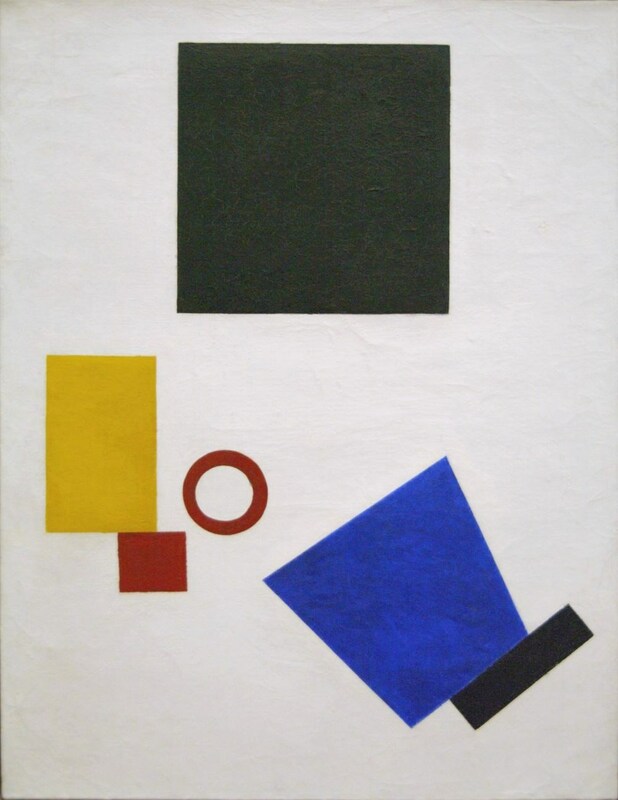 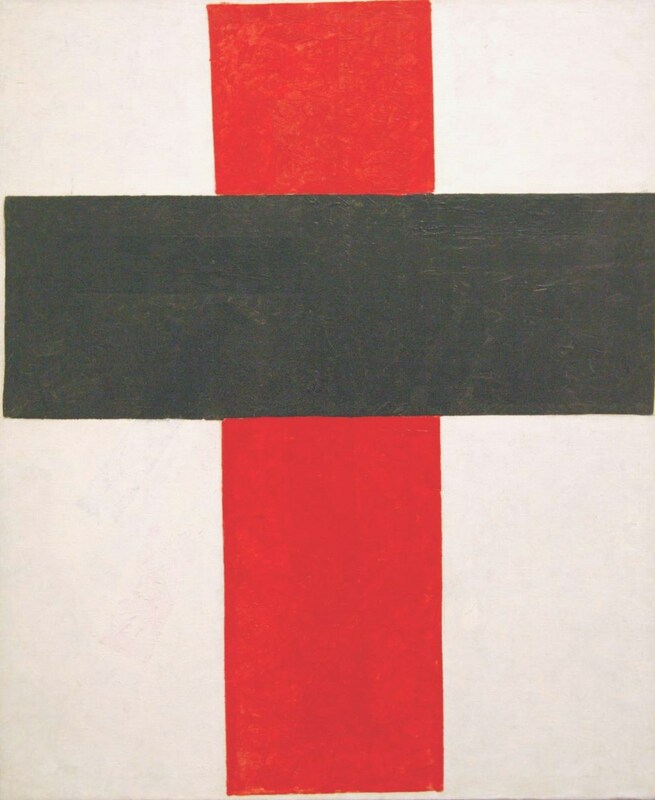 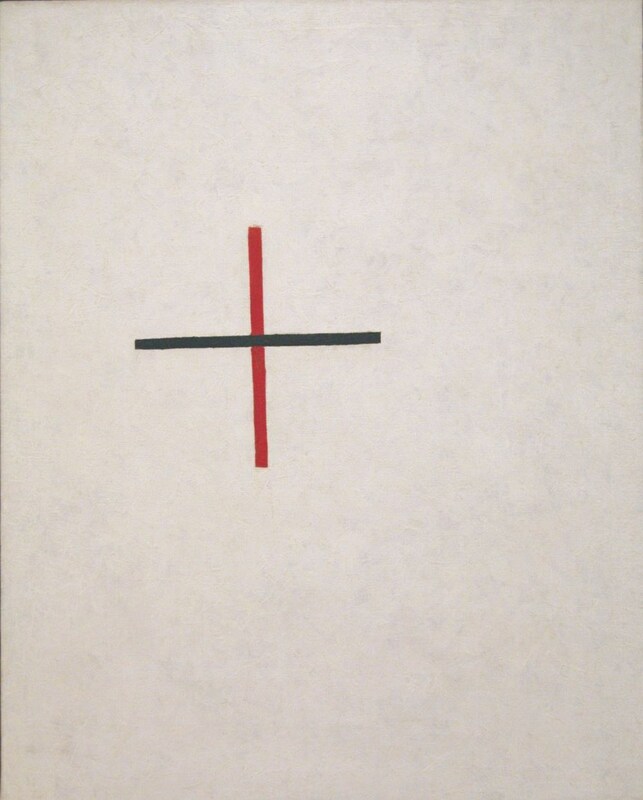 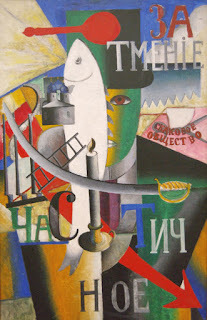 the largest treasure of oil paintings by kazimir malevich (1879 – 1935) can be found at the stedelijk museum in amsterdam. 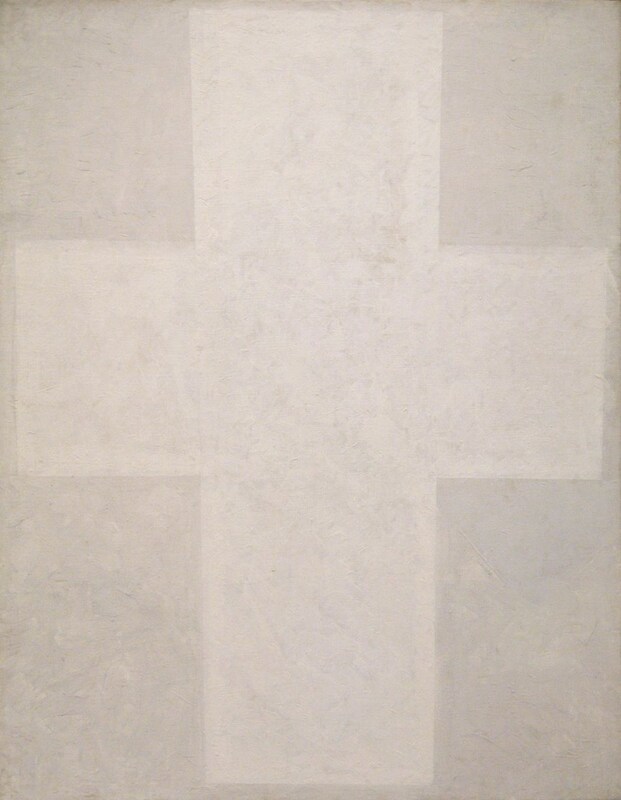 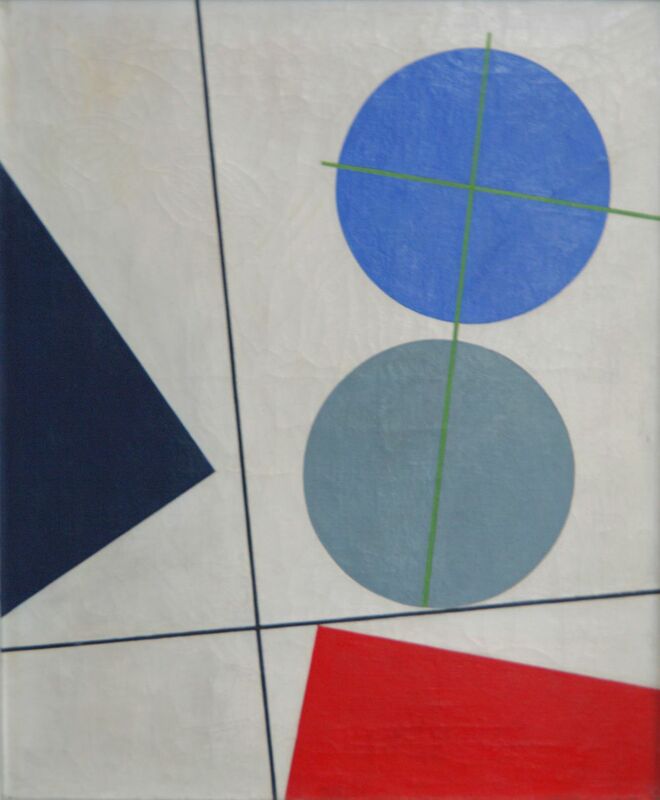 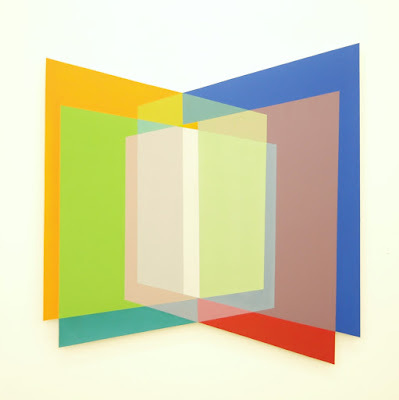 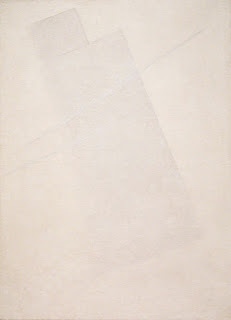 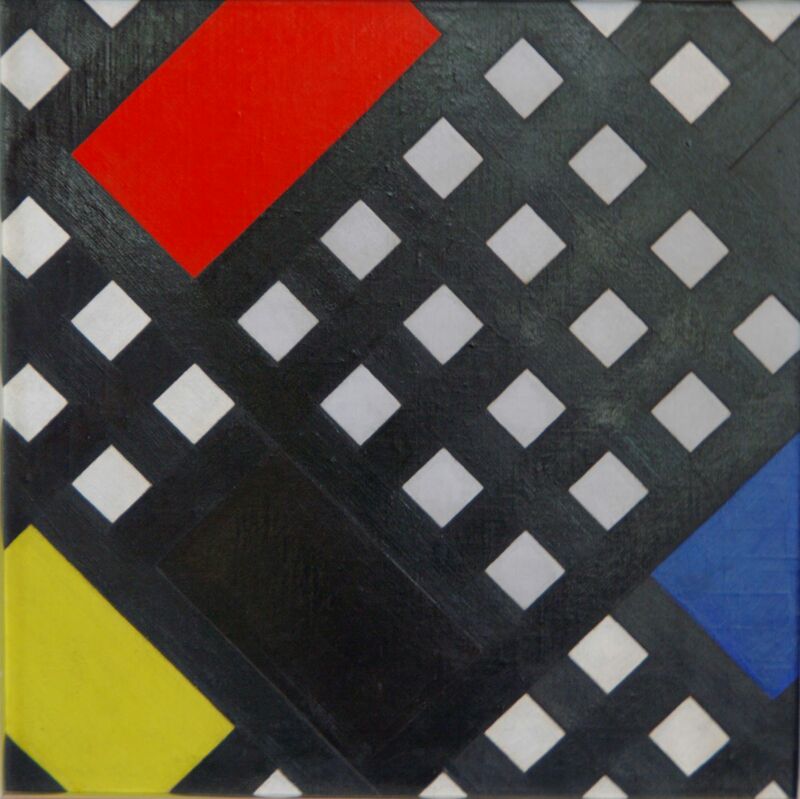 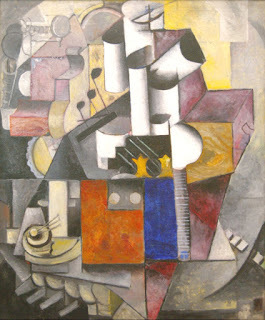 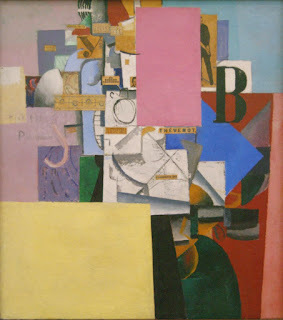 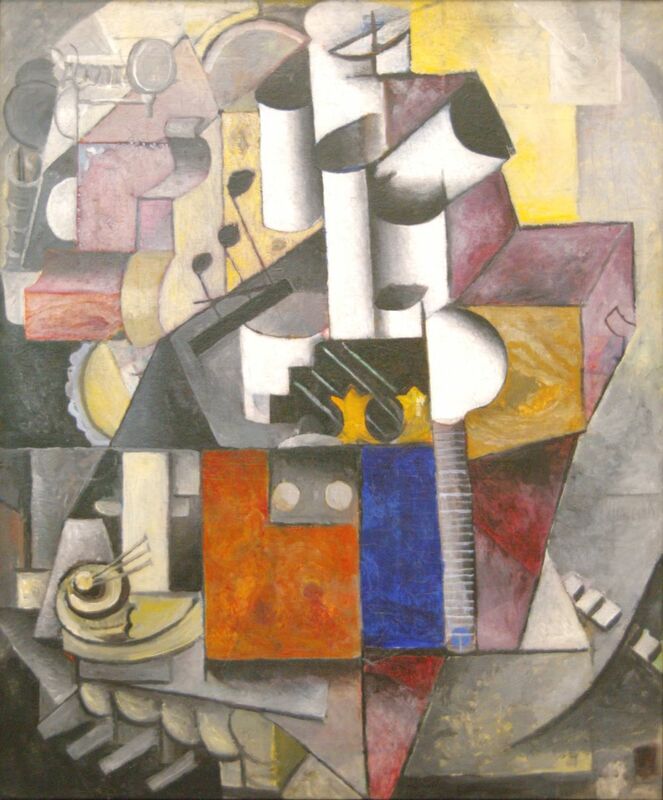 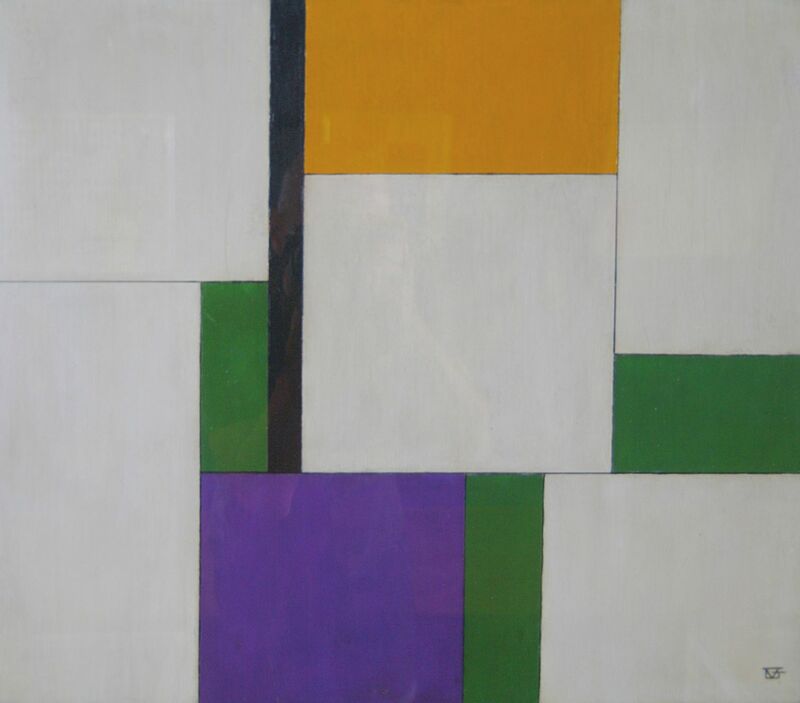 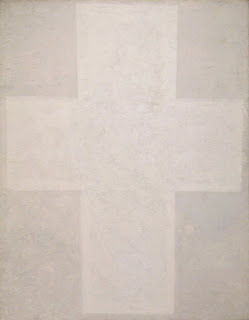 a total of 14 canvases showcase his cubo-futurist, alogist and suprematist periods. 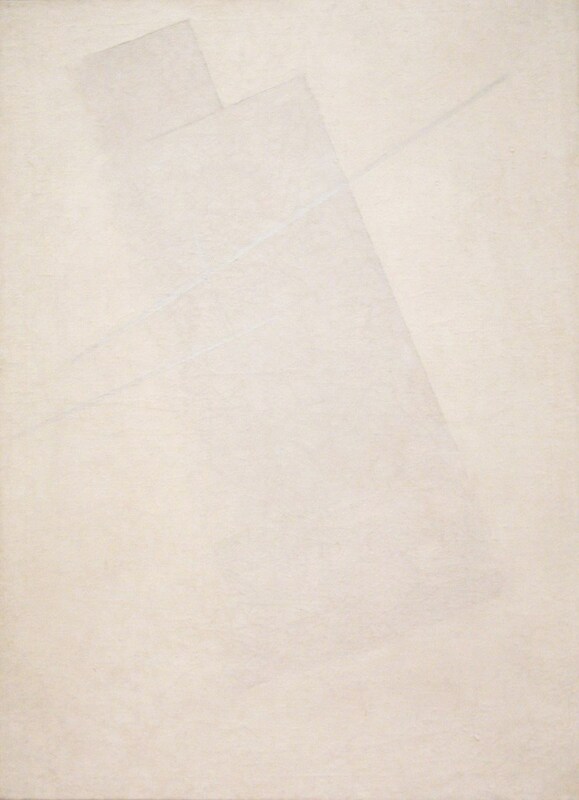 click on the images above for a better visual performance. 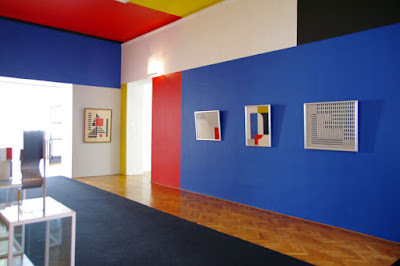 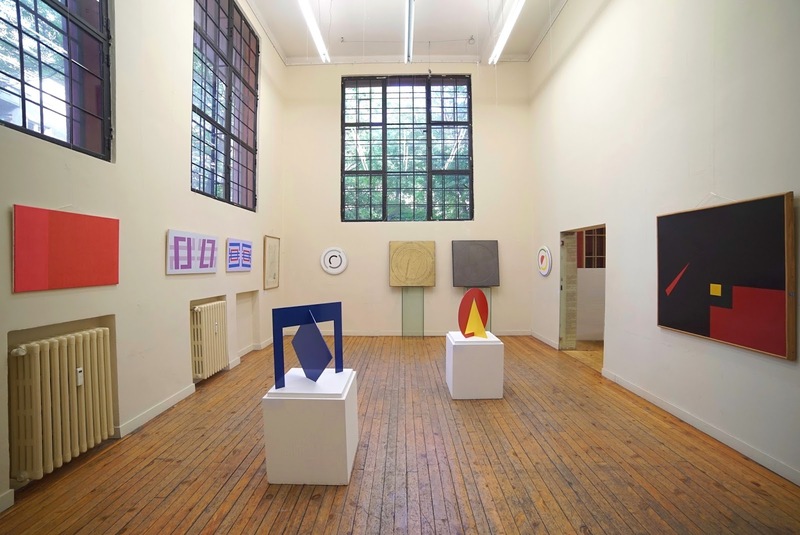 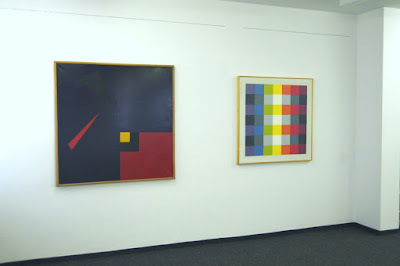 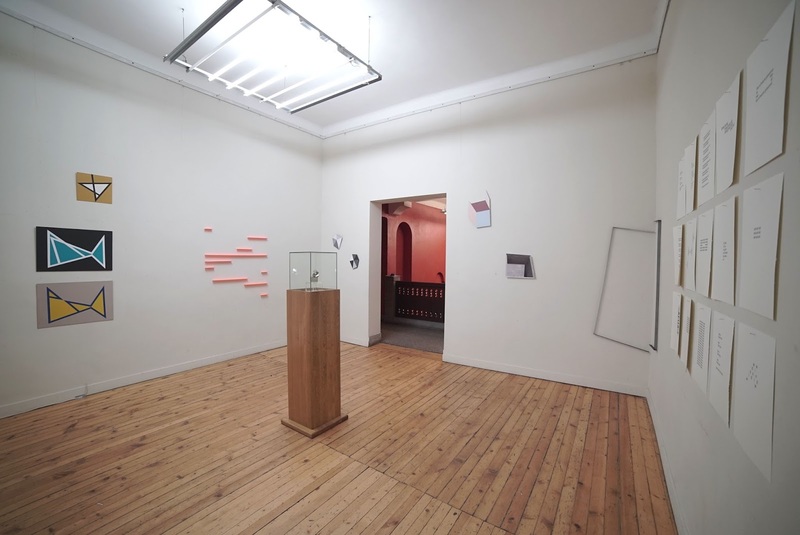 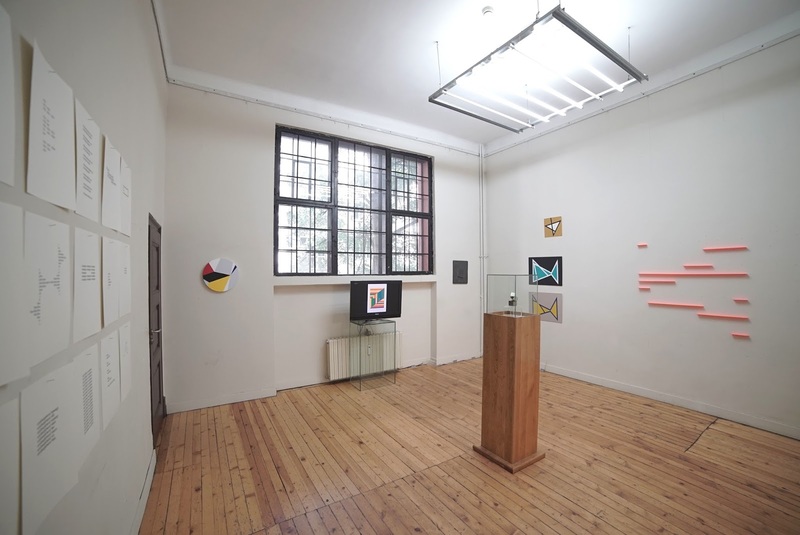 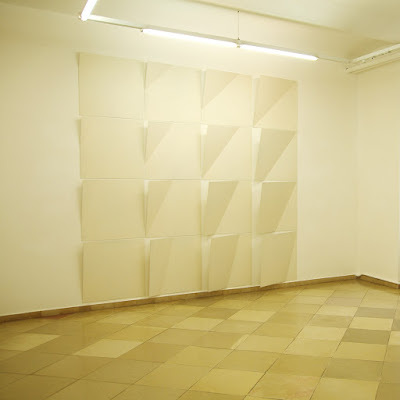 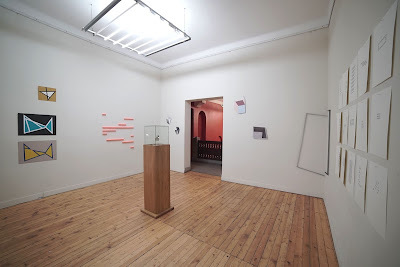 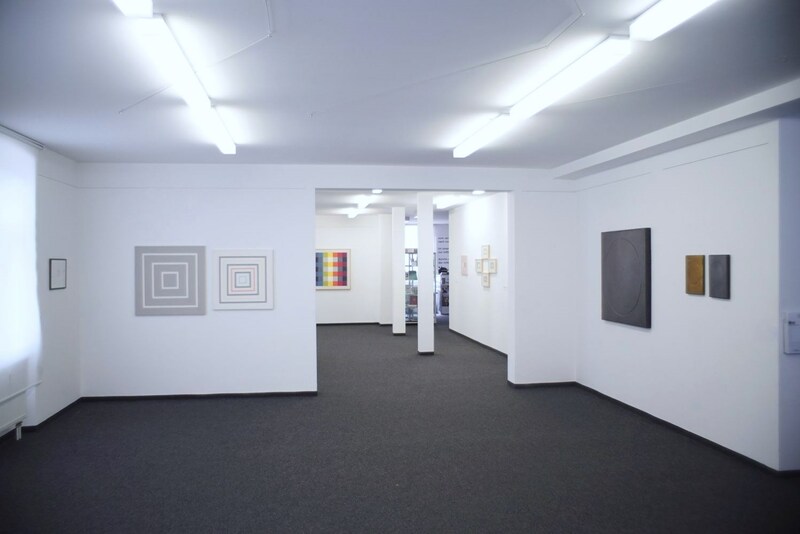 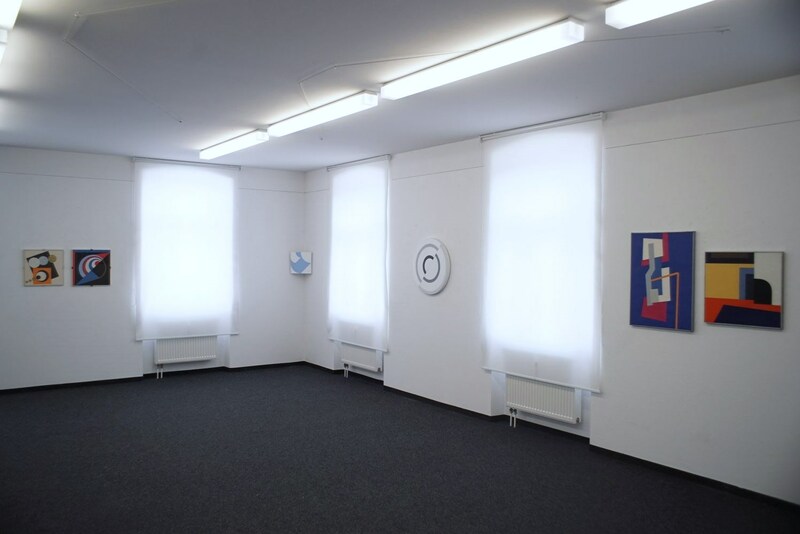 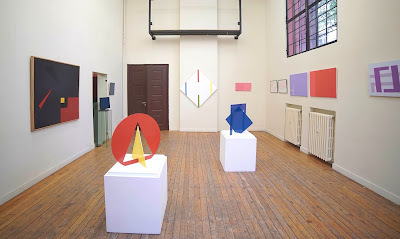 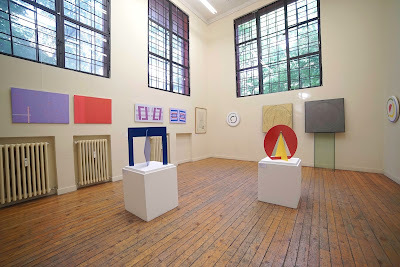 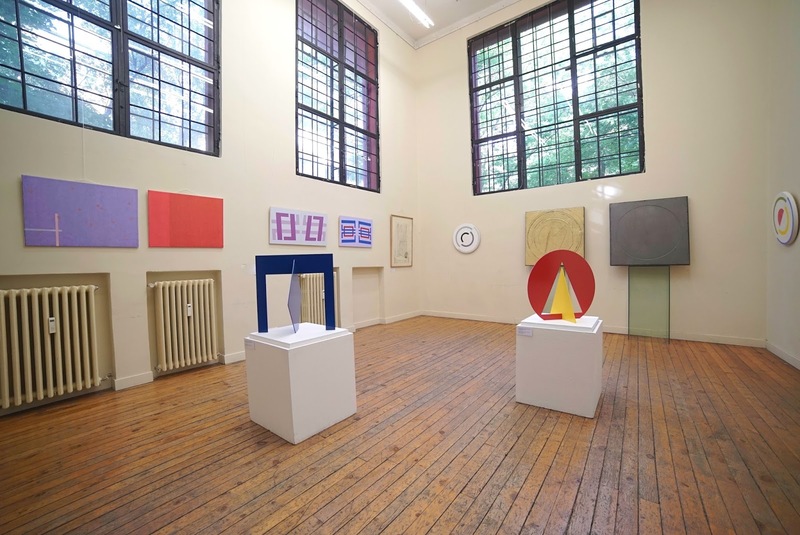 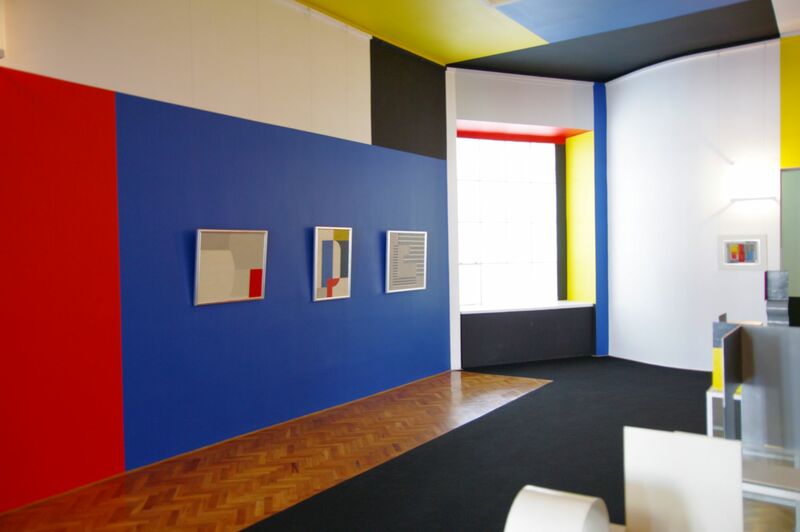 the neoplastic room, as seen in 2016, created by władysław strzemiński for museum sztuki's new location was inaugurated in 1948 to be closed down two years later and restored in 1960.
max bill: four cubes cut into identical halves which make eight elements (1973 – 1985), in memory of dr arthur lejwa, bloomfield garden, jerusalem. photos by kamen kalev. 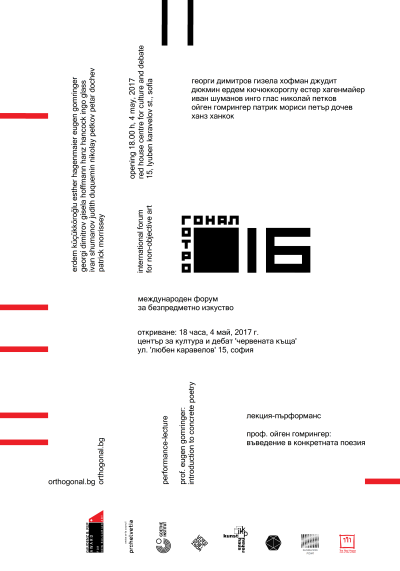 orthogonal's third edition took place between 4 may and 4 june 2017 at the red house centre for culture and debate, sofia. 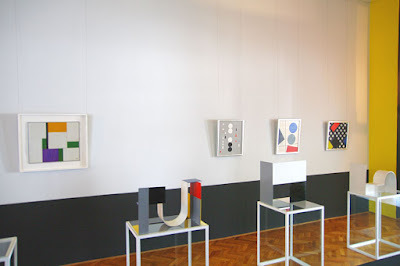 the forum’s opening was followed by prof. eugen gomringer's performance lecture introduction to concrete poetry. several presentations by other international participants were held during the next day. 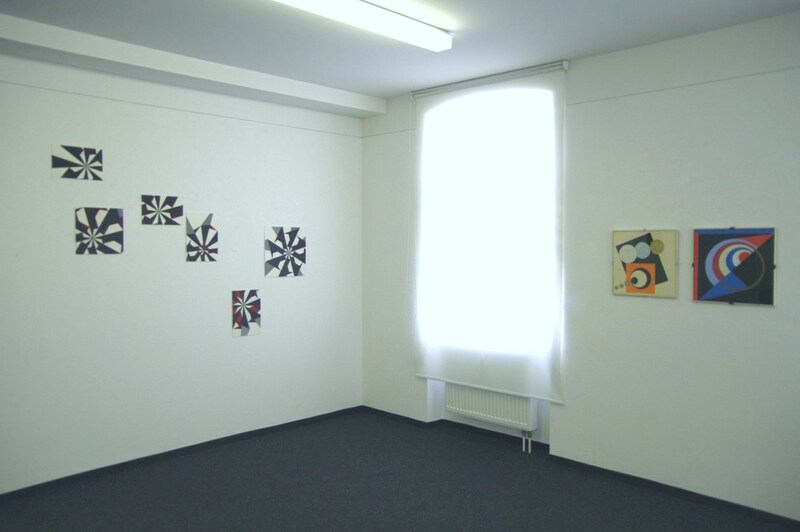 over 30 kids took part in the orthogonal for children workshops. 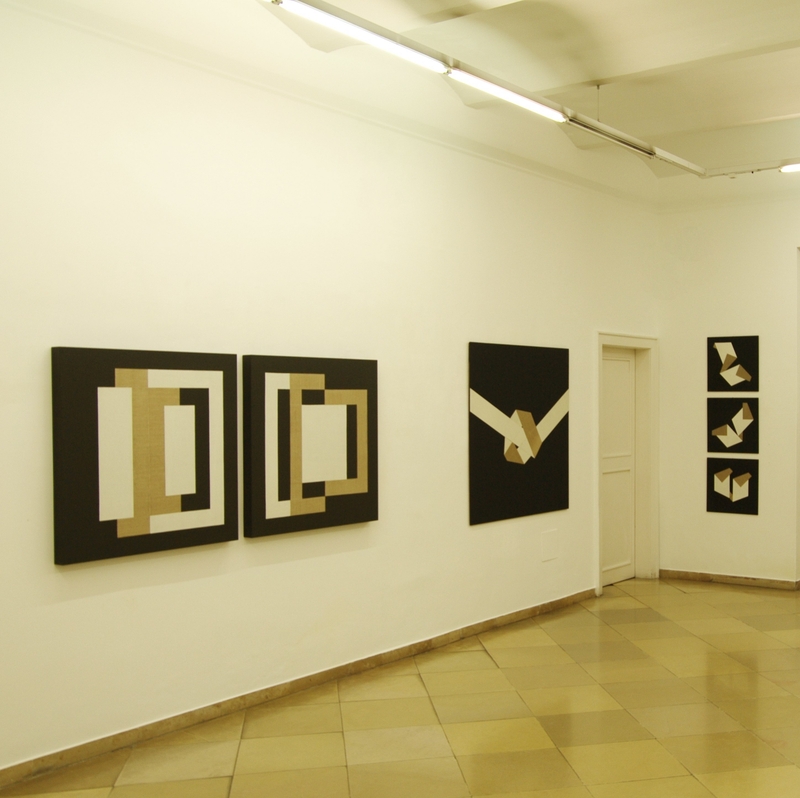 the festival visited varna's contemporary space gallery in september 2017 for its black sea edition. 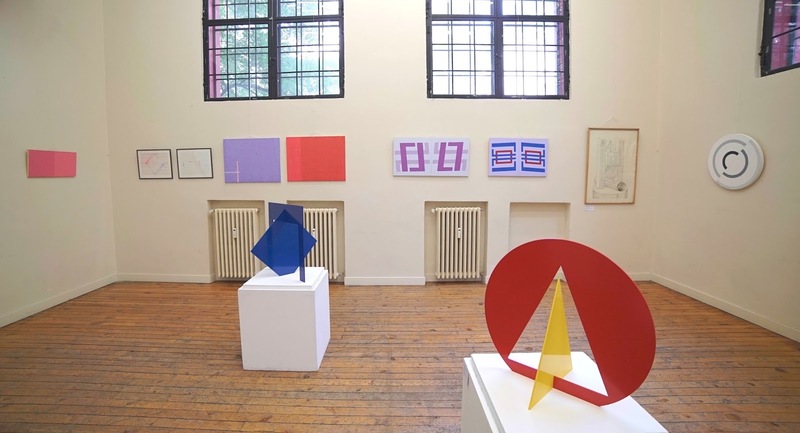 in order of appearance: erdem küçükköroğlu (tr), gisela hoffmann (de), esther hagenmaier (de), eugen gomringer (ch), judith duquemin (aus/uk), petar dochev (bg), patrick morrissey (uk), nikolay petkov (bg), ingo glass (ro/de), hanz hancock (uk), ivan shumanov (bg) and georgi dimitrov (bg). 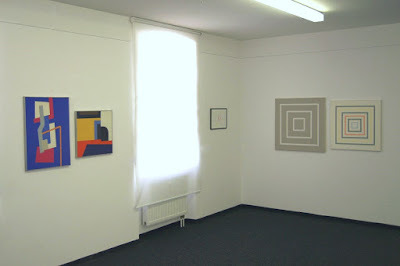 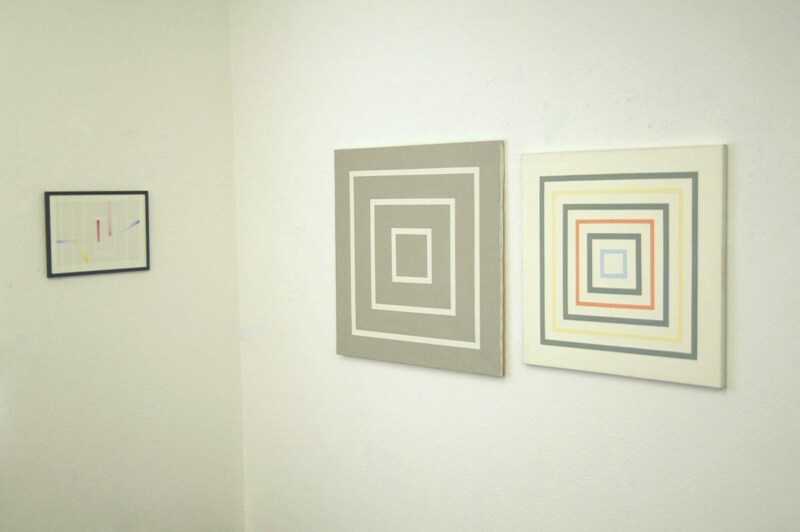 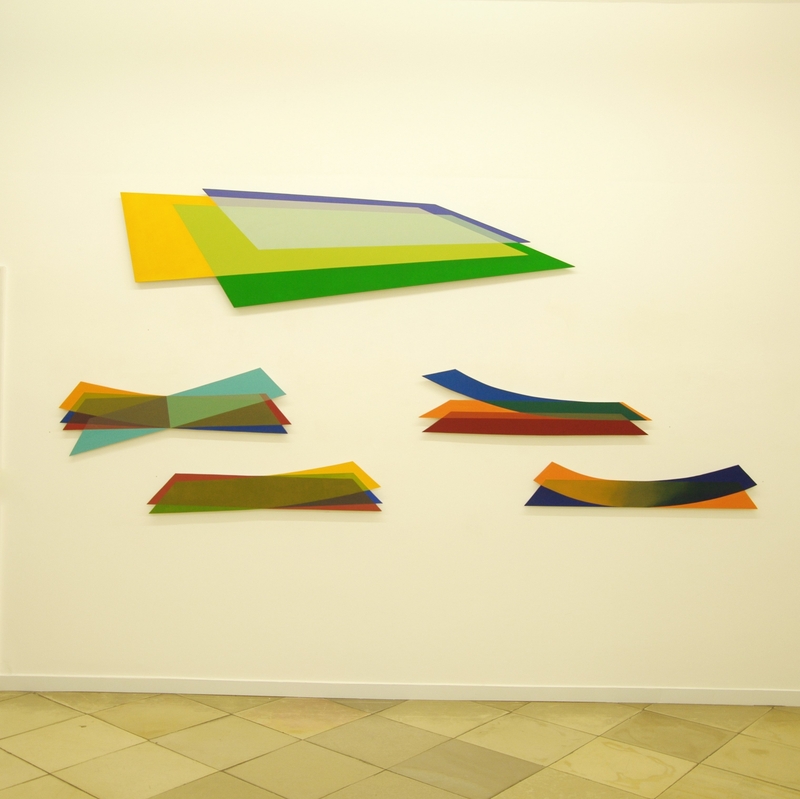 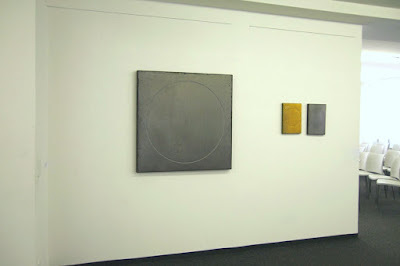 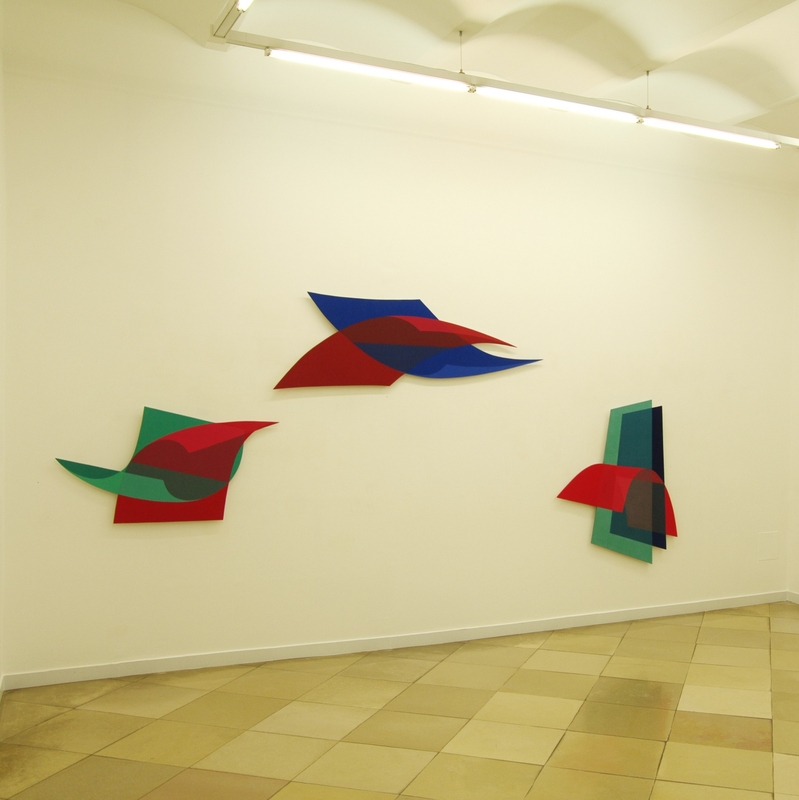 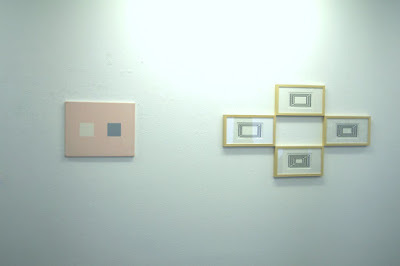 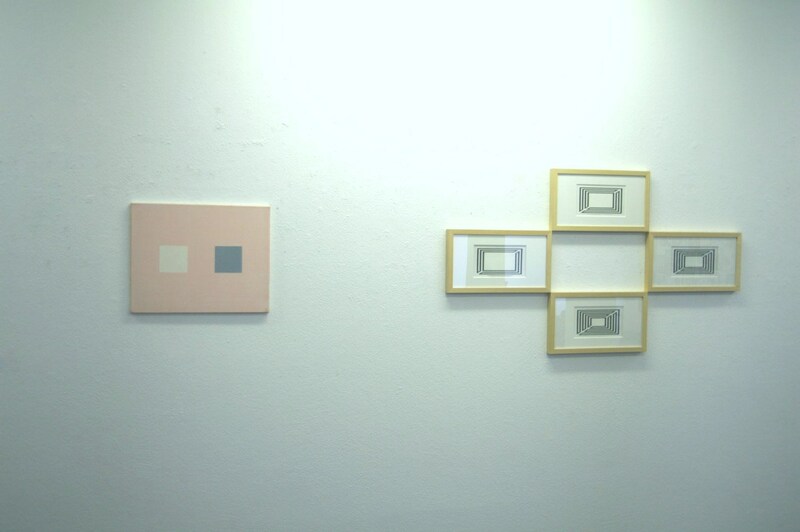 installation photos by kamen kalev. 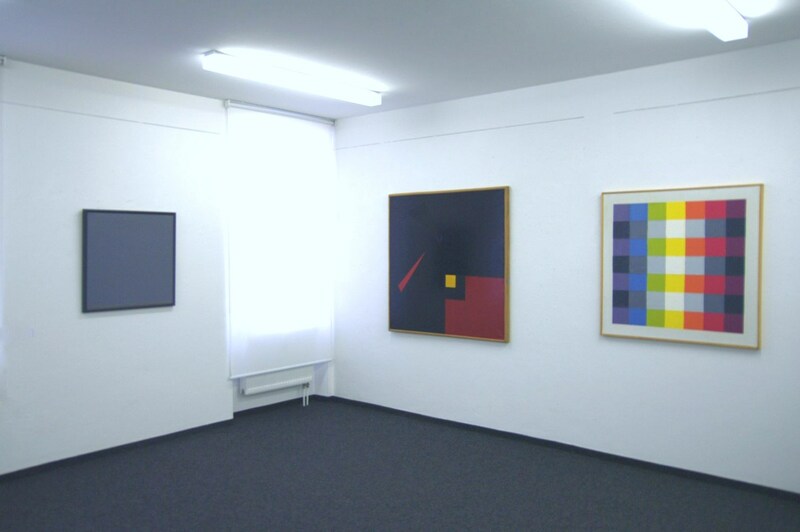 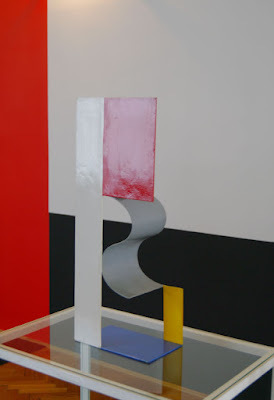 views from geste und geometrie by dóra maurer and tibor gáyor. 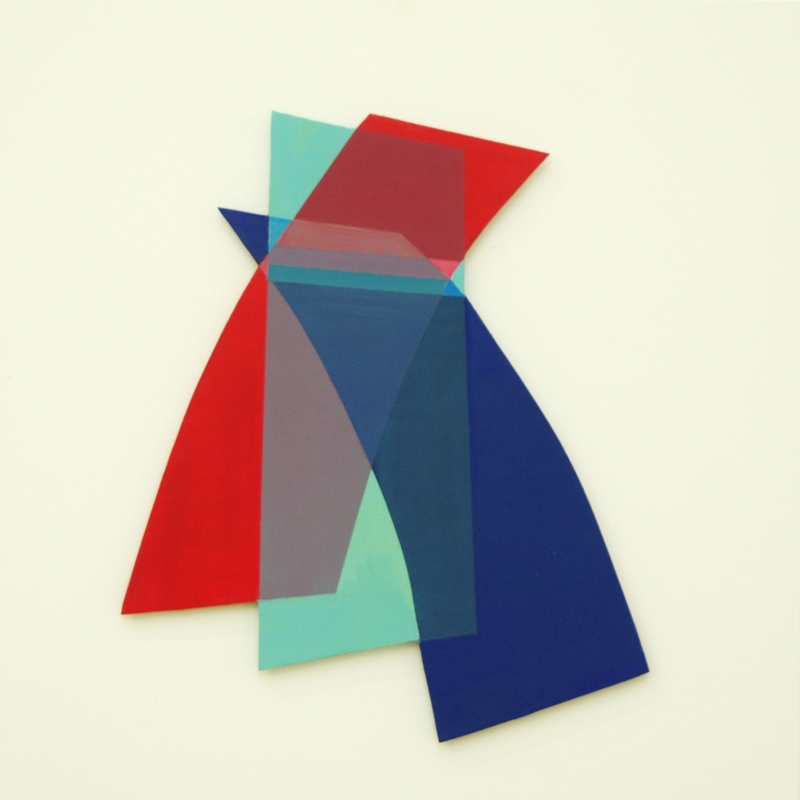 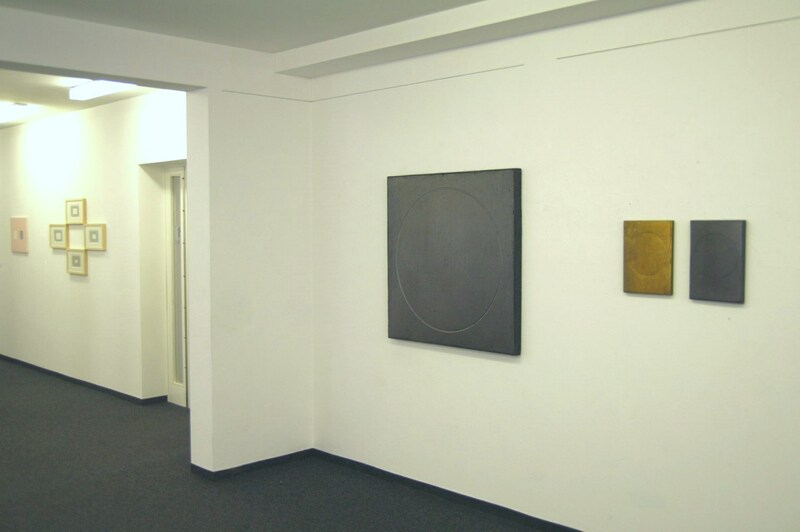 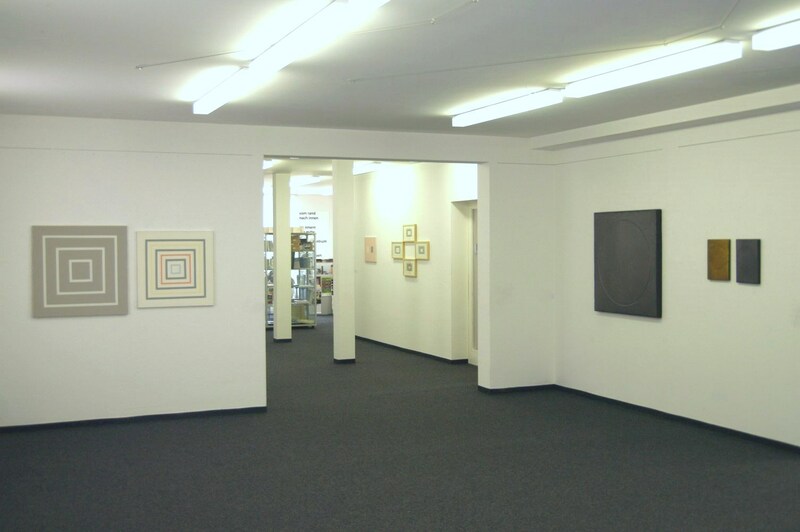 the duo exhibition took place at artmark galerie, vienna (17 sep – 17 oct 2015).